Have we agreed that sunglasses are objectively cool? 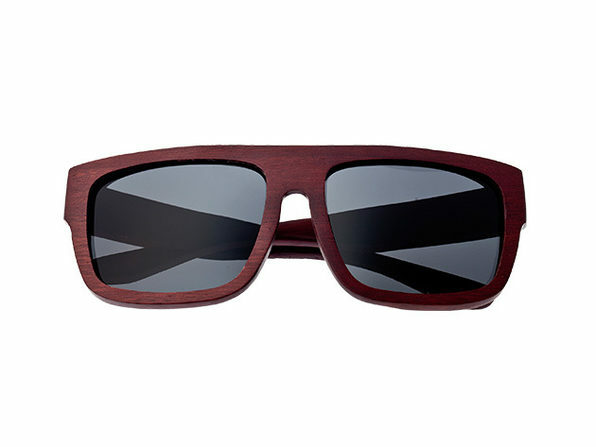 Well, we can at least take a step closer to that declaration thanks to these rugged, wooden shades. Made from natural, recyclable, biodegradable ebony wood, anti-scratch coated, and secured with stainless steel hinges, the Hermosa Sunglasses pass the eco-friendly and durability tests with flying colors. 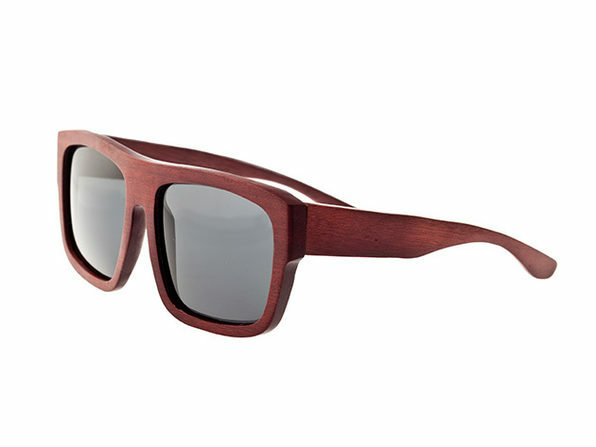 This is for the Hermosa Glasses with Red Rosewood frame and Black lenses. For other options, view drop-down above!